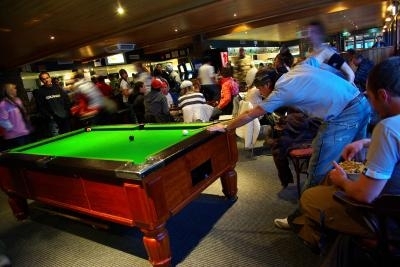 The Thredbo Alpine Hotel is in the heart of the village; it is the one you can see as wander around the mountain, just metres from the base of the Kosciuszko Express Chairlift. The Hotel is a boutique property with an alluring sense of alpine culture - it has great character, charm and warmth. 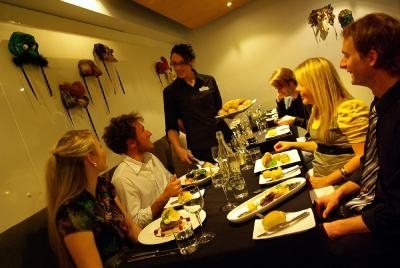 The rooms are comfortable and cosy, the dining outstanding and the staff friendly and welcoming. 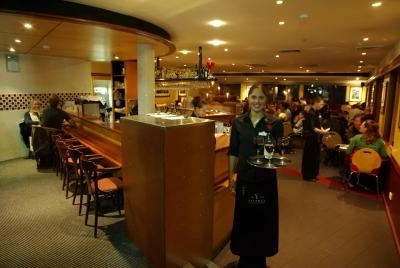 Within the Hotel are restaurants and bars galore! You can enjoy quick casual meals in The Pub Bar & Bistro or relaxed restaurant dining in Cascades. From the hotel you can either step outside to the great outdoors or into the bustling Village Square that is full of shopping delights and conveniences. 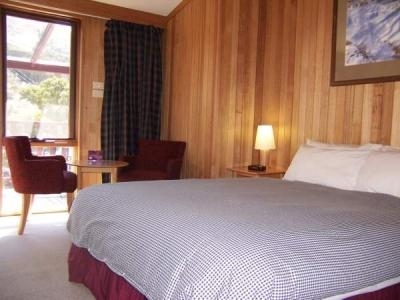 Perhaps relax on the bank of the Thredbo River immediately in front of the Hotel. 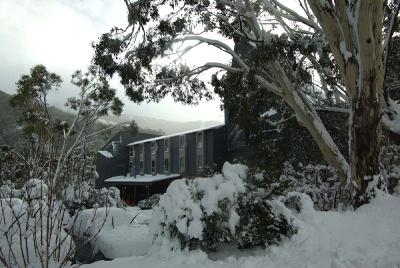 Staying at the Thredbo Alpine Hotel you are in the centre of Australia's premier alpine village, a perfect place for your mountain escape.